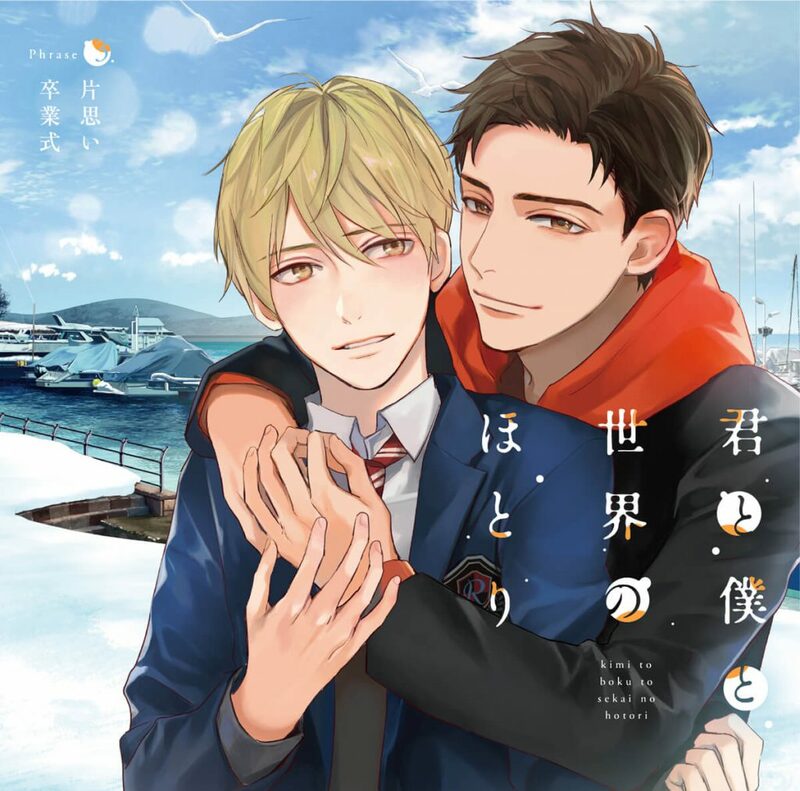 A star student struggles with his complicated feelings concerning his close childhood friend during their last years of high school in this third and last instalment in the Kimi to Boku to Sekai no Hotori (“You and Me at the Edge of the World”) BL drama CD series. Tsubaki Sanou (VA: Yoshitsugu Matsuoka) moved from Tokyo to Rokka with his family during his childhood years, settling down next to a local fisherman’s family. Wandering out by himself one winter, the little boy got lost in the snow, but was rescued by Youta Funatsu, second son of his new neighbors, and the two were inseparable since. 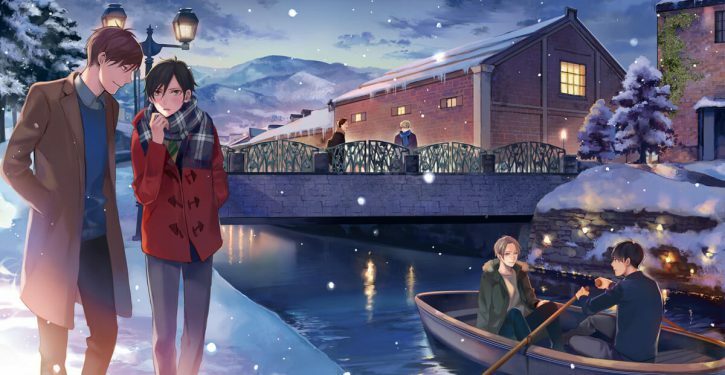 But underneath their close friendship, Tsubaki found himself tormented by the romantic feelings he held for Youta, and the constant fear that his love would be unreciprocated. 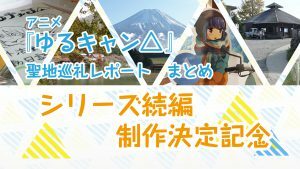 Youta Funatsu: Makoto Furukawa (Saitama/One-Punch Man, Banri Tada/Golden Time), etc. 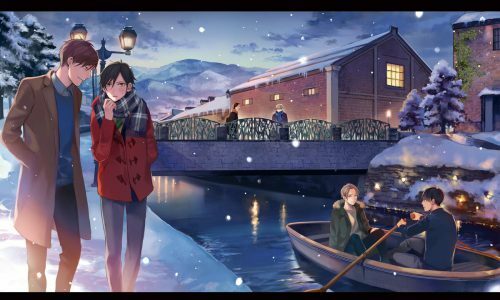 Kimi to Boku to Sekai no Hotori is a series of BL short stories all set in the fictional town of Rokka, a quaint, snowy place located in Hokkaido, on the northernmost reach of Japan. 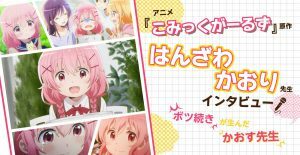 Billed as “a series for those who wish to cheer for and watch over dreaming lovers from the sidelines”, KimiTori offers a close-up look into the love lives of a different pair of lead characters with each instalment (styled as “Phrases”), set against special events like Christmas, Valentine’s Day, and high school graduation. Each Phrase covers the progression of these leads’ relationships—the ups, the downs, and of course, the spicier moments. 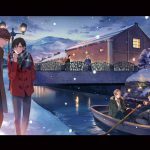 The series touts a few highlights that set it apart from other BL series, the most noticeable of which is the inclusion of full-scale opening and ending theme songs unique and thematic to each Phrase, sung by the leading duo of that volume. 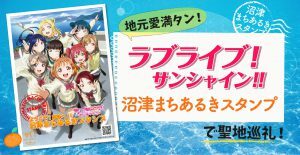 They make an appearance in the drama CD’s course itself, and are also available as standalone tracks bundled with the story CD. The other highlight concerns the aforementioned “spicier moments”: the series boasts a full recording of the featured pair’s “first time” with each other, doing away with the fade-out cropping that most other BL titles utilize to preserve the scene’s full effect. Additionally, a clever use of cameos also introduce the stars from the other volumes as side characters in each story, giving a clear connection between all the separate titles as different stories set in the same universe. 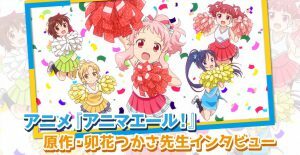 Milim from Anime “That Time I Got Reincarnated as a Slime” is joining the Nendoroid series!